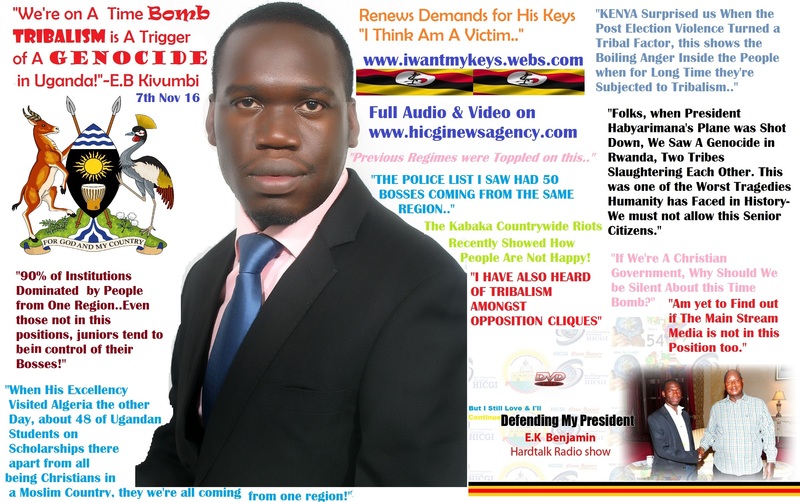 Key Issues in Kivumbi Audio Podcast in what he calls Tribalism in Uganda a Time Bomb. Previous Post Gen David Sejusa Birth-Tribute by Senior Citizens Forum. Next Post HTP Re-Echoes U.N Message on World Aids Day 2016.
of fashion include fluffy skirts, loose asymmetric shirts, girly blouses, smocks, athletic dresses, tennis skorts, jumpers, denim pants, and woolen leggings.